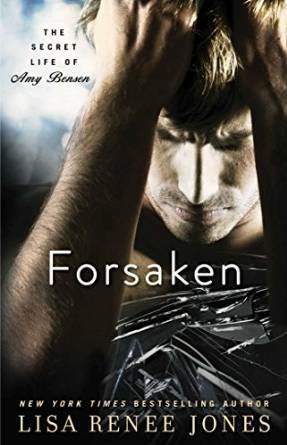 Pre-order Forsaken and Unbroken and receive exclusive content leading up to the release and super special bonus content after the release of Unbroken as well. You can find the form HERE! 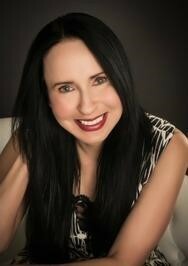 Gia’s voice, directly behind me, radiates through me, and with it unwelcomed white-hot need. Desire. Lust. I tell myself that it’s wrong. She’s wrong for me, and yet for some damnable reason I can’t begin to understand, this woman feels right in a way that nothing else has in a long time. Every muscle in my body tenses in anticipation of her touch, and the moment her hand comes down on my back, that blast of adrenaline I desperately need burns through me. I grab her and pull her in front of me, stepping into her, my legs framing hers, my hands on her waist, fingers flexing into the soft flesh there. And when she looks up at me, I see none of the blame I feel toward myself. The understanding that I didn’t think she could have is there. Not offering words of sympathy that do me no good—offering herself. I see it in her eyes, her desire to match mine, and even if I believed she was still loyal to Sheridan, which I don’t, I’m not sure I would care. That’s all the encouragement I need. My mouth slants over hers, tongue pressing past her lips, and the heady taste of her, all sweet honey and temptation, fills my senses. 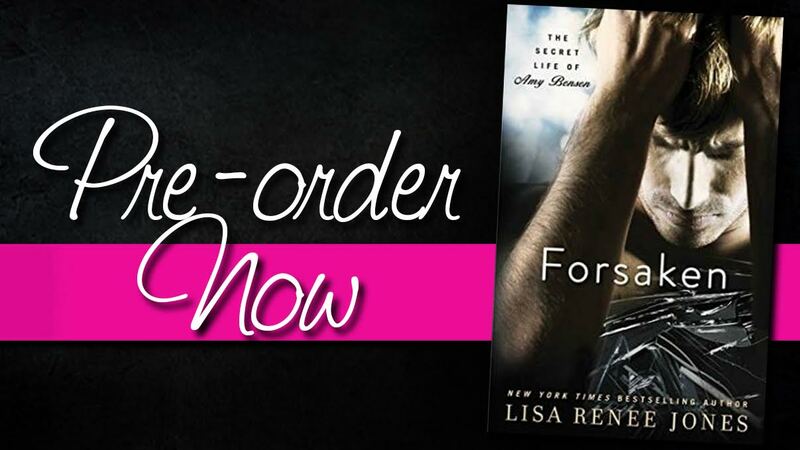 This entry was posted in Blog Tours/Promos and tagged Chad, Coming Soon, excerpt reveal, Forsake, Gia, lisa renee jones by kmarvin317. Bookmark the permalink.